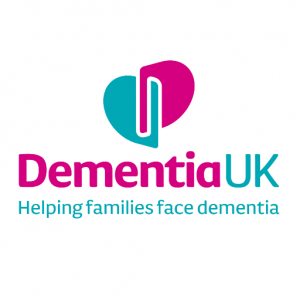 This Dementia Awareness ½ day course has been designed to aid any health and social care worker who comes into contact with people with dementia. It focuses on understanding the different types of dementia and their effects. 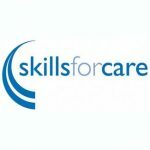 It will help attendees to develop enhanced person-centred care skills to better understand and support the growing number of people who are living with dementia.